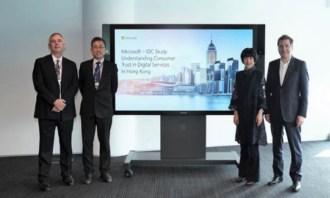 One thing immediately becomes clear when meeting Andy Ho, Huawei consumer business group’s vice president of Greater China region – he is feeling pretty optimistic. And he should be. 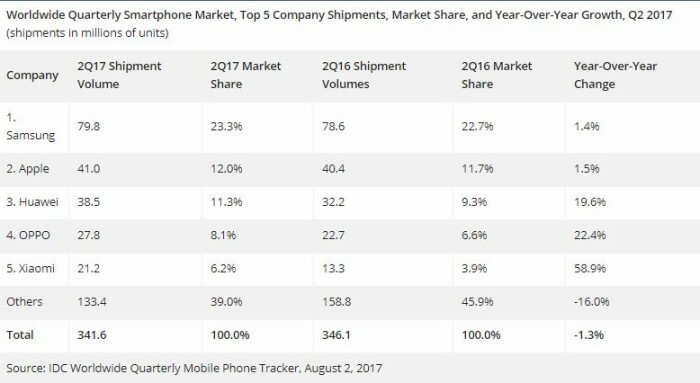 According to analysis by consulting firm Counterpoint Research, Huawei has surpassed Apple as the world’s second largest smartphone brand. IDC’s 2017 Q2 report also reveals Huawei saw a 19.6% YOY growth, accounting for 11.3% of the market. 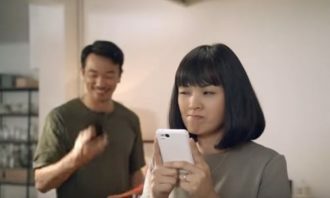 While Counterpoint researchers told Verge two months ago that Huawei’s weak presence in the South Asian, Indian, and North American markets “limits [its] potential to the near-to-mid-term to take a sustainable second place position behind Samsung”, Ho told Marketing the brand’s performance in Hong Kong is “growing tremendously” starting from last year. 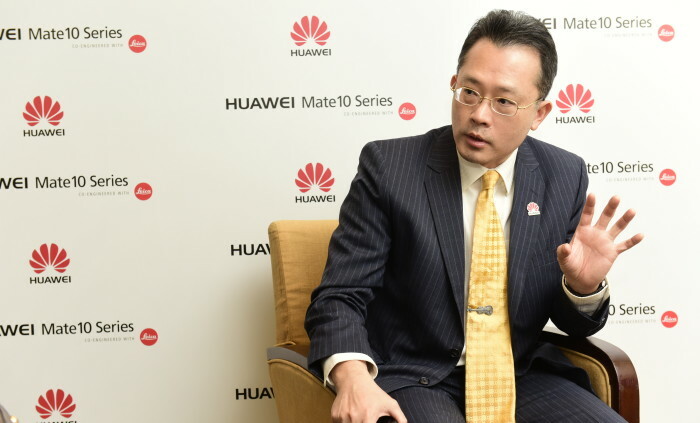 Unable to share any numbers and figures, Ho said their turnover in the city saw a YOY growth of 100%, and the Mate 9 (launched in November) saw a 170% growth in volume of business over the Mate 8 (launched in November 2015). 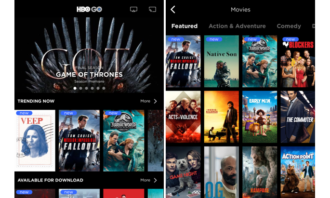 “I would say that our mobile devices, including smartphones and tablets, are more on trend compared to two years ago,” he said. 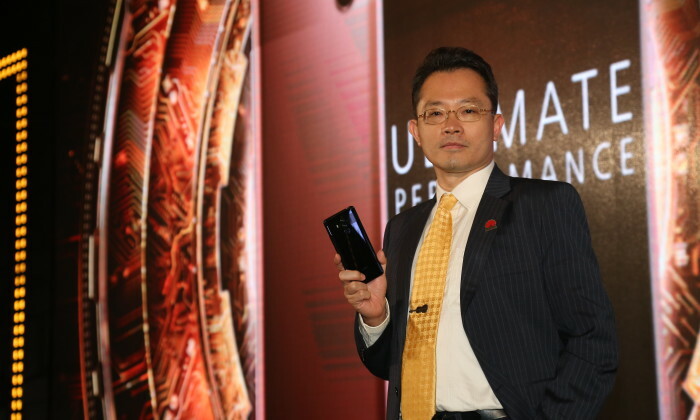 The company has put its focus on the middle to high price range smartphone market. For example, its recently released Mate 10 falls into a middle-price range of HKD $4,780, whereas the Mate 10 pro is priced at HKD $6,380. 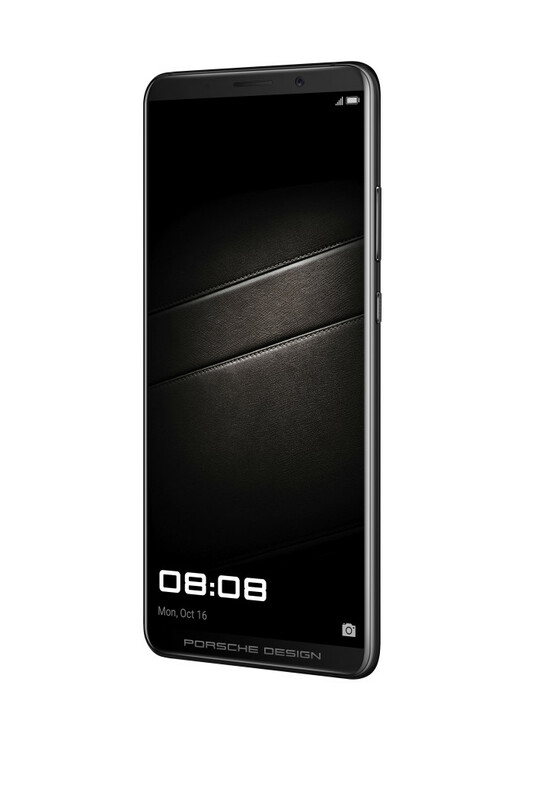 For the second year in its Mate series, the company has launched the ultra-high-end Mate 10 Porsche Design at the same time, which is retailed for HKD $11,888 (you are reading it right). 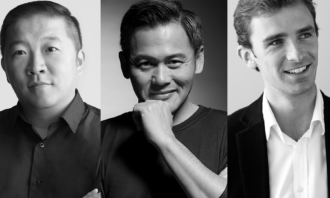 While Ho admitted that a challenge in the Hong Kong market is the usual, negative conception surrounding “made in China” brands, the brand’s pricing and positioning serves as a strategy to shed that perception, and further distance from its Chinese competitors. But he would like to credit the growth to their aggressive marketing effort. 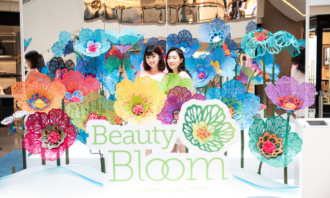 Ho said they’ve put real effort into communicating with retail partners, their largest retail channel, and introduced about 70 promoters to the partners’ front-line. This year also saw Huawei sponsoring professional boxer Rex Tso’s fight for the third year, as well as live broadcasting the fight of Rex Tso vs Hirofumi Mukai on the Huawei Mobile Hong Kong Facebook. The live broadcast attracted more than 150 thousand views at peak, and its Facebook page got 30 thousand more fans within a day, which amounted a growth of 67%. He asked Marketing to look forward to their next big project, a TV and offline advert campaign that would be launched in December. “We will also expand our marketing team, because we will be doing more,” he proclaimed. One next thing to come is an Android-operated 360-degree camera, a small device Ho enthusiastically tested and introduced during the interview. Ho said it would be launched in late November. He also explained that consumers can expect more of these phone accessories to come, such as portable charges and headphones, as the brand would like to leverage the smartphone craze. Furthermore, the making of a new tablet named Huawei M5 is underway, and is expected to be rolled out in March 2018. Specifically targeting business women, Ho said they would tailor to their needs and provide more “soft features” in one of their next phones. “It’s not easy, but we see opportunities in the market. That’s why we’re in it,” said Ho with a confident smile. DOLEivery—a mobile app lets users shop for fresh fruits and vegetables and get them delivered home. ..